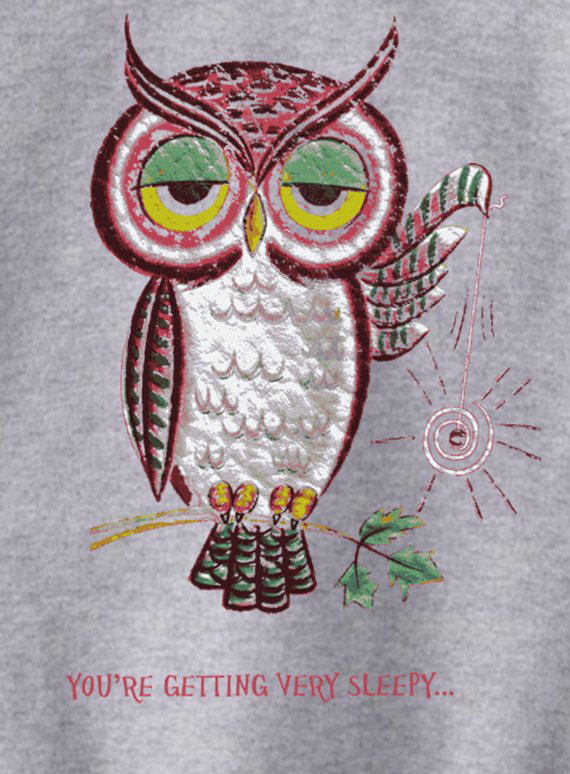 We use DTG Technology to print on to Owl You’re Getting Very Sleepy Sweatshirt. 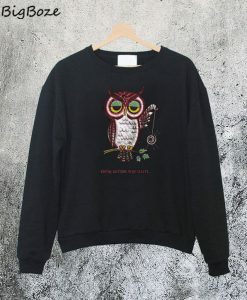 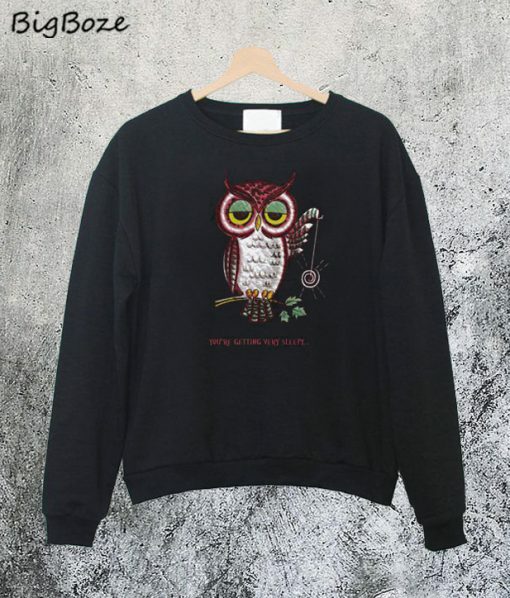 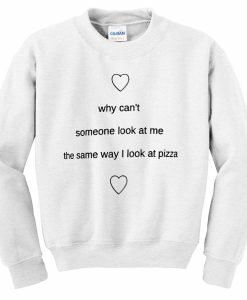 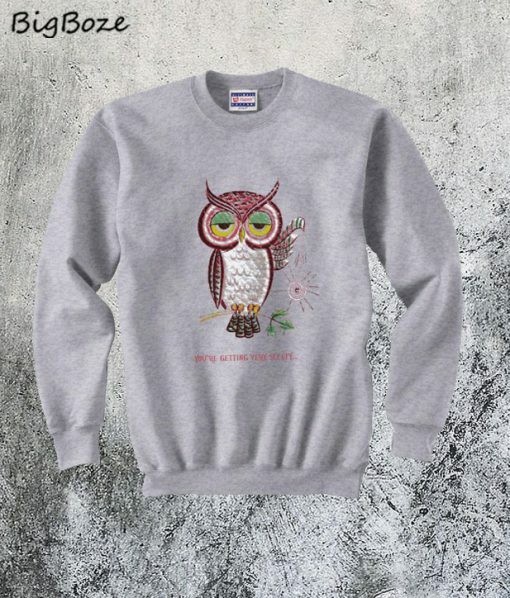 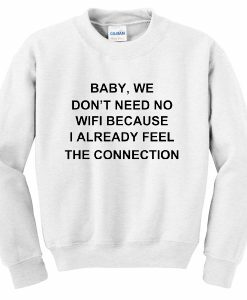 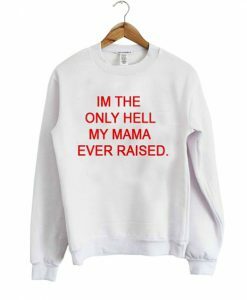 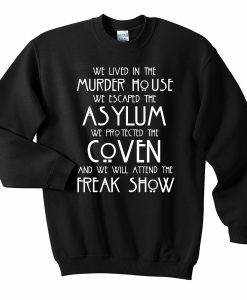 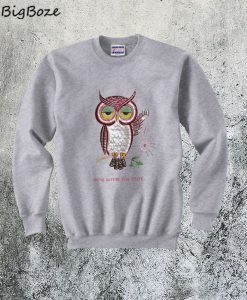 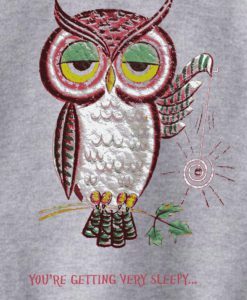 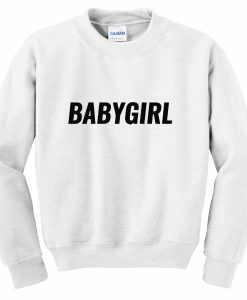 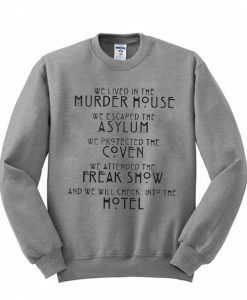 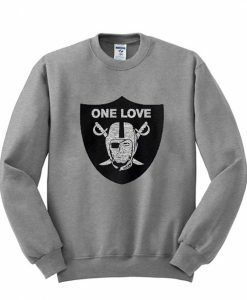 Have Questions about Owl You’re Getting Very Sleepy Sweatshirt? Please feel free to contact me, thank you for visiting!